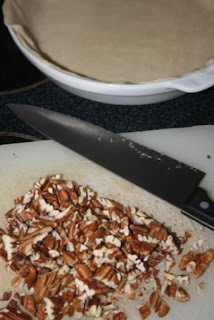 Two Bears Farm and the Three Cubs: National Pie Day! Add eggs one at a time, beating well after each addition. Beat in next 4 ingredients. Bake at 350* for 45-55 minutes. Cool before cutting. Serves 6-8 and OH SO GOOD! In large bowl, beat cream cheese until fluffy. 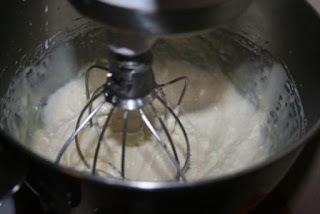 Gradually beat in sweetened condensed milk until smooth. 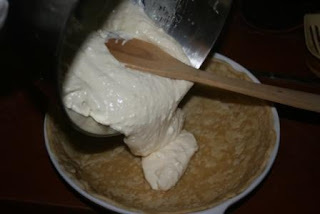 Stir in lemon juice and vanilla. Pour into prepared crust. Hmmm, probably should have beaten this a little longer. 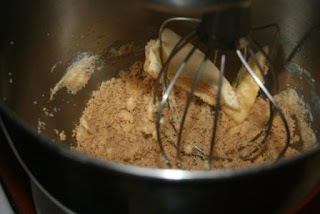 In medium saucepan, combine 1/4 cup of sugar and 1 tbsp. of cornstarch. Mix well. 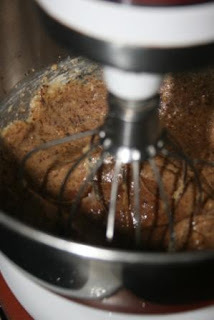 Add 1/2 cup water, 2 tbsp. 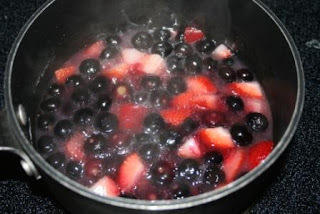 lemon uice, 1 cup of fresh blueberries and 1 cup chopped fresh strawberries. 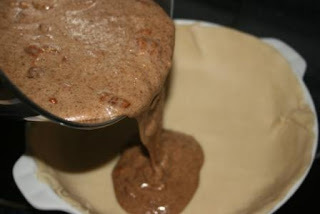 Bring to a boil; reduce heat and simmer 3 minutes or until thickened and clear. Cool 10 minutes. Spread over pie and chill. Don't you have enough to do???? Oh, yum. Major YUM. AHhh. 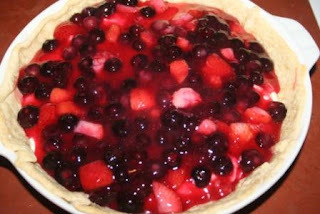 I could go for some pie right about now, NOW! ;) Thanks! 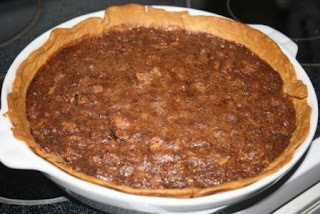 Chocolate pecan pie? Uh... YUM!! !